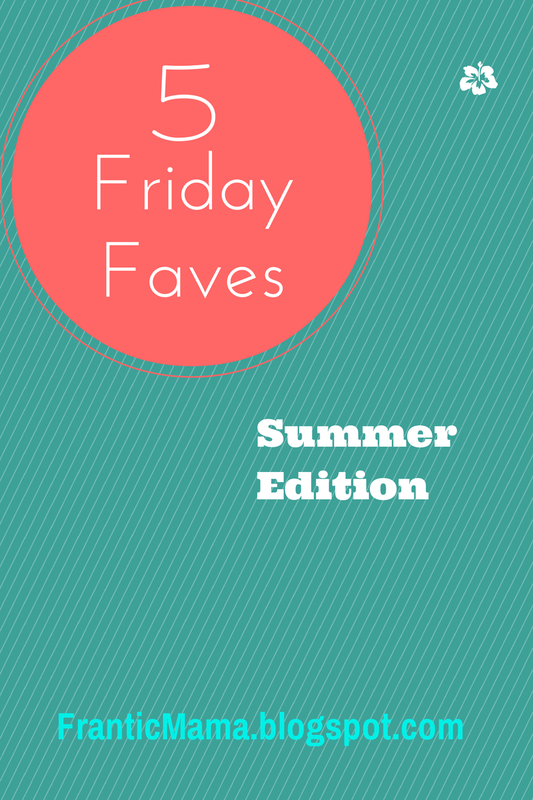 It appears that the inspiration fairy has visited me again, so I'm sharing a few more of my favorite things with you on this lovely summer Friday. Revlon Colorstay Moisture Stain. I've been a fan of their longwear lipstick for a while but am a little dissatisfied with how it dries my lips out and is kind of half-on/half-off by the end of the day, so I recently did not resist the impulse to buy this new glossy stain. While it doesn't last as long as the longwear lipcolor, it does keep your lips feeling moisturized while also adding a true pop of color (unlike most glosses). Paw Patrol. This cute, quirky cartoon on Nick Jr., is one of my faves by default. This is because it is less my favorite show than it is my 4-year-old son's favorite show (and again, by default, it is quickly becoming a favorite of his little shadow, my toddler daughter). Yes, yes, I know it's just horrendous to fry your children's brains with too much t.v., but a little t.v. now and then gives the kids a chance to catch their breath, and me a chance to pee alone. This show is adorable. Folgers Colombian Blend ground coffee. Before the recession hit a few years ago (are we still in it? ), I bought my ground coffee from Starbucks to brew at home without thinking twice. Overnight, everyone-- including me-- got paranoid about spending money, and I decided perhaps gourmet coffee was a luxury I could scale back on. 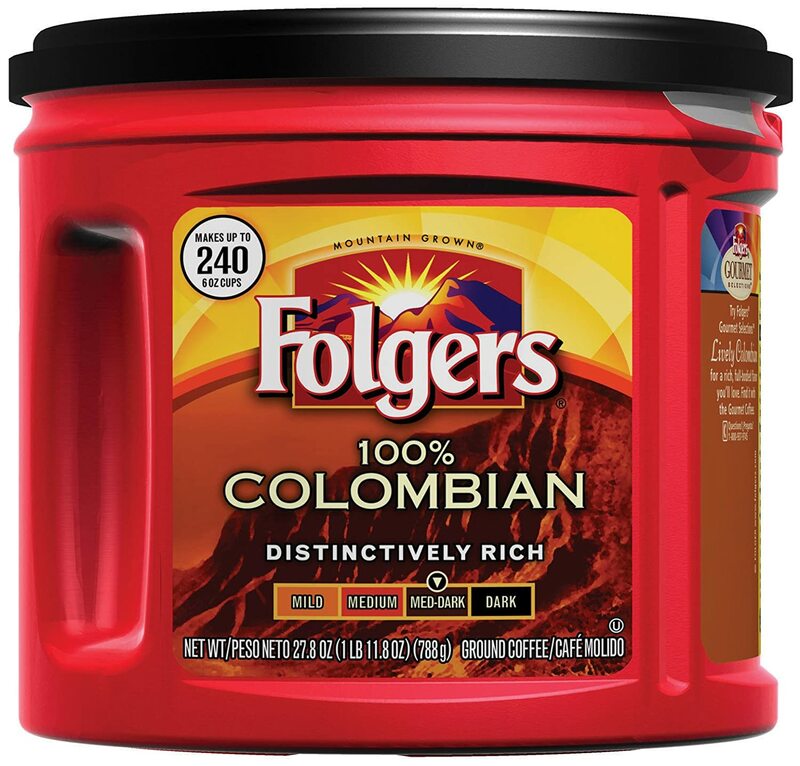 Enter Folgers Colombian. You can get a BIG container for less than $10, and it tastes really good. I've started stocking up on this pantry staple. Bell's Oberon. This is a throwback to my college days, and I never tire of it. Bell's is a Michigan beer company (hence, my college days), and Oberon is their summer seasonal brew. It is simply one of the best summer beers I have ever tried. You may not like it if you are a light beer drinker (or, of course, if you don't care for beer at all), but if you like more taste in your mug, you will love this one. 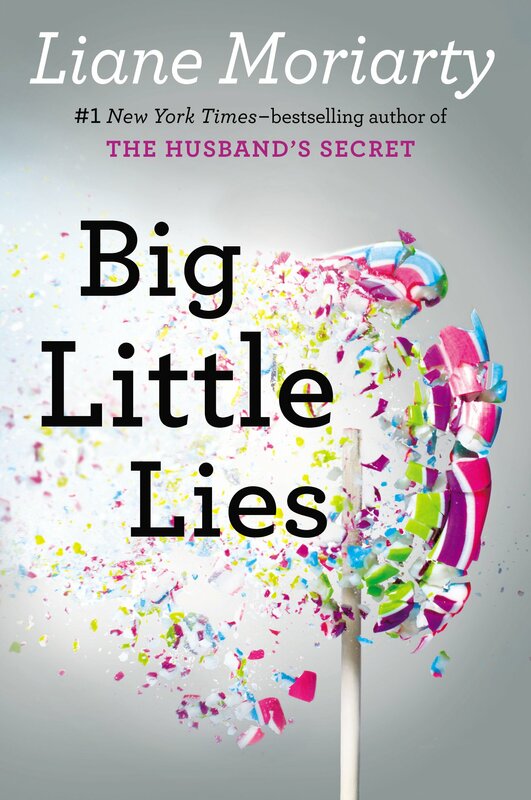 Big Little Lies by Liane Moriarty. I have read two of her other superb novels, The Husband's Secret and What Alice Forgot, so I quickly added her newest one to my Kindle (Note: this book's title is not to be confused with that absurd-looking show Pretty Little Liars that I will never allow my daughter to watch one day even when she is older and hates me). I started reading Moriarty's newest novel a few days ago and just like her others, her gift for writing and character development is apparent on page 1. (Another note: I am not typically a fan of the "murder mystery" genre, and while technically this story does have some of that, I still love it and look forward to reading it every night). Do you have any favorites you would like to share? Please add them to the Comments section below or as a comment on my Facebook page!